Our two-year program is designed for junior and sophomore level students who were unable to enroll in ROTC during their first two academic years. The two-year program substitutes a five-week Army Leadership Training Course at Fort Knox, Kentucky, for the Military Science 100- and 200-level courses. This leadership orientation is designed for sophomores with no prior military training. Students should attend the Leadership Training Course between their sophomore and junior years. Our four-year program consists of 26 credit hours of Military Science courses on campus, which includes 20 hours of upper level ROTC courses. 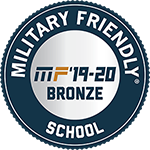 First-semester sophomores who did not take Military Science during their freshman year may compress the basic program during their sophomore year by taking a 100-level and a 200-level course. Joining ROTC gives students many opportunities to better themselves. This past summer, a cadet participated in a cultural deployment to Argentina, where he and several of his peers were able to live the life of Argentine cadets. Army ROTC (Reserve Officers’ Training Corps) is one of the best leadership courses in the country and is part of your college curriculum. During classes and field training, you will learn firsthand what it takes to lead others, motivate groups and how to conduct missions as an Officer in the Army. Upon graduation from Army ROTC, you will earn the bar of a Second Lieutenant and become a leader for life. Why should I go through the ROTC program at Missouri Western? Missouri Western ROTC faculty members are all officers of the U.S. Army and form a close-knit cadre to ensure that cadets receive the best leadership training possible. Each member of the cadre works very closely with the cadets, and the cadre meets weekly to discuss each cadet’s progress as a leader. With the exception of a five-week paid summer experience and field training exercises, all instruction is presented on campus. 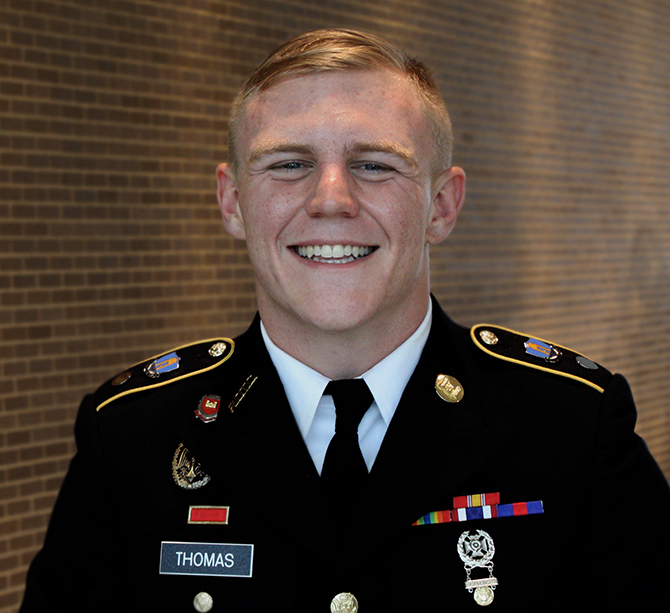 Several area colleges and universities offer ROTC courses, but students from those institutions attend labs twice a month on Missouri Western’s campus. What does it mean to be an Army Officer? The admission requirements are the same as those required by the institution. Faculty members, known as the cadre, work very closely with ROTC students, known as cadets, to ensure that they are gaining the leadership experience they need to become officers in the U.S. Army. Senior cadets work side by side with their instructors to plan curriculum and labs. They are given leadership positions that require great responsibility. The typical class size is five or fewer students. ROTC students may join the Griffon Guard.